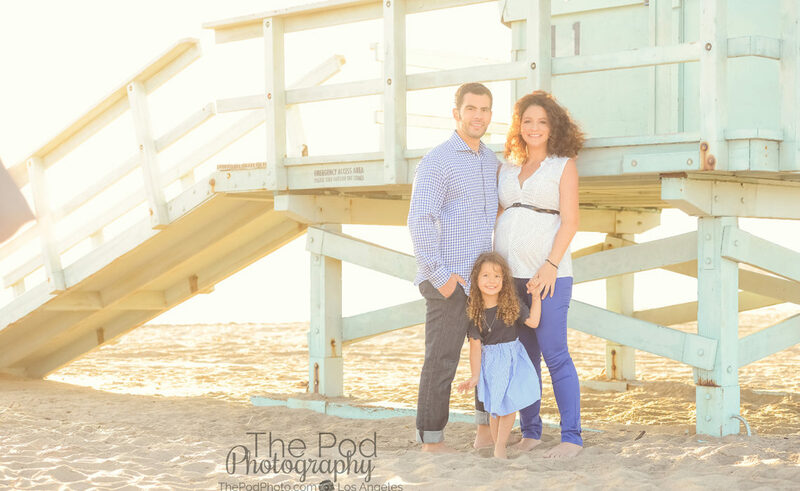 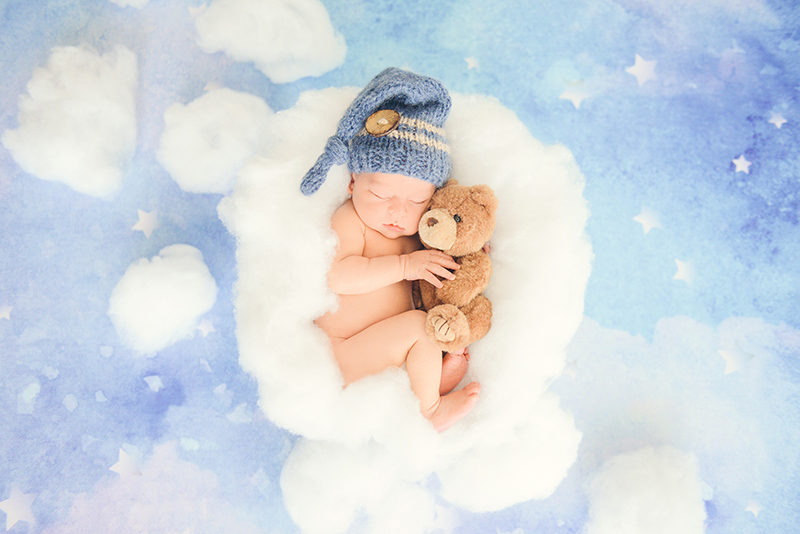 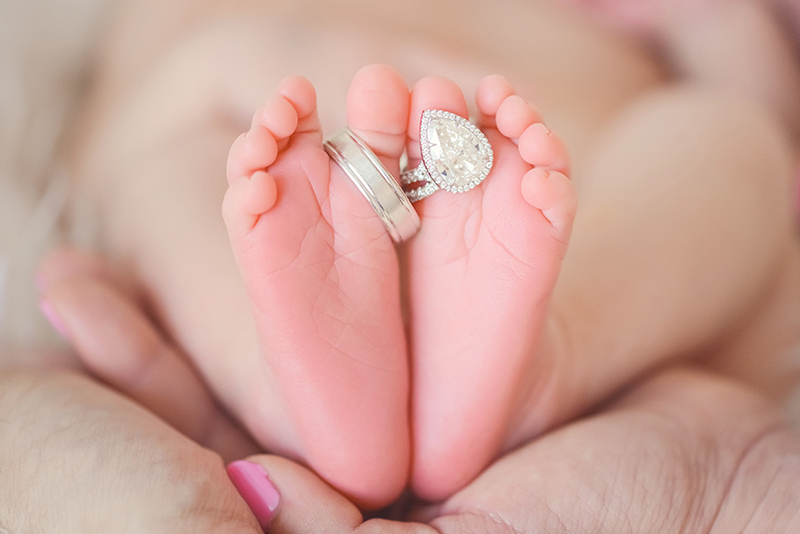 Los Angeles based photo studio, The Pod Photography, specializing in maternity, newborn, baby, first birthday cake smash and family pictures. 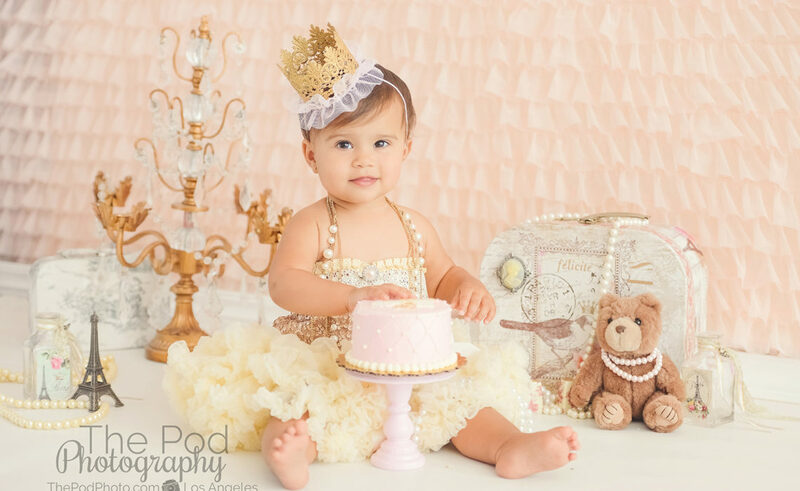 - Page 28 of 335 - he Pod Photography specializes in maternity, newborn, baby, first birthday cake smash and family pictures. 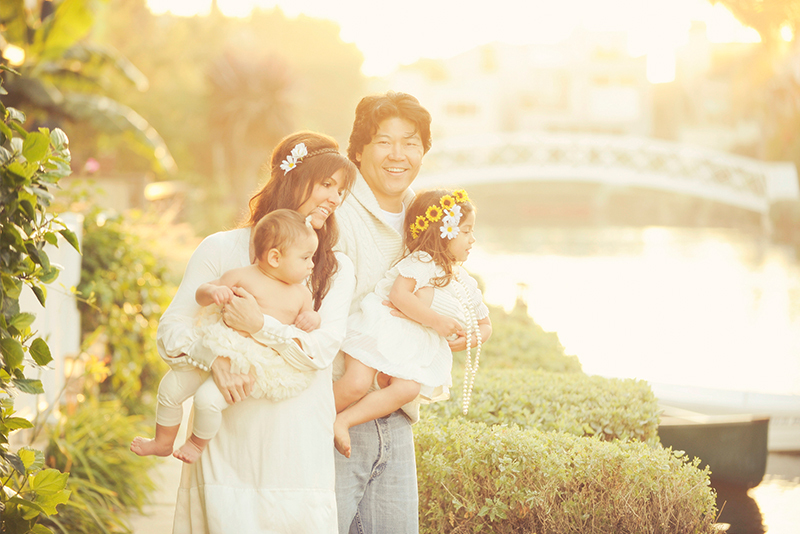 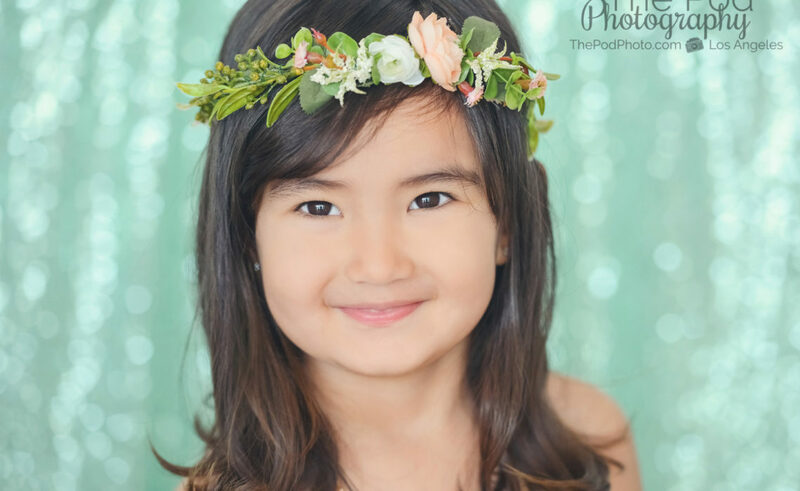 Our professional photo studio services the Los Angeles area as well as Santa Monica, Beverly Hills, Pacific Palisades, Manhattan Beach, Culver City, West Los Angeles, Playa del Rey, Hollywood, Marina del Rey, Venice, Mar Vista, Sherman Oaks, Studio City, Encino, Brentwood and the San Fernando Valley.